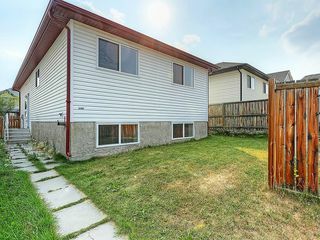 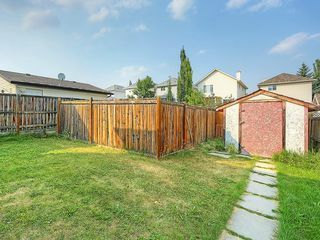 Excellent family home in the heart of Country Hills, one of the premier communities in NW Calgary. 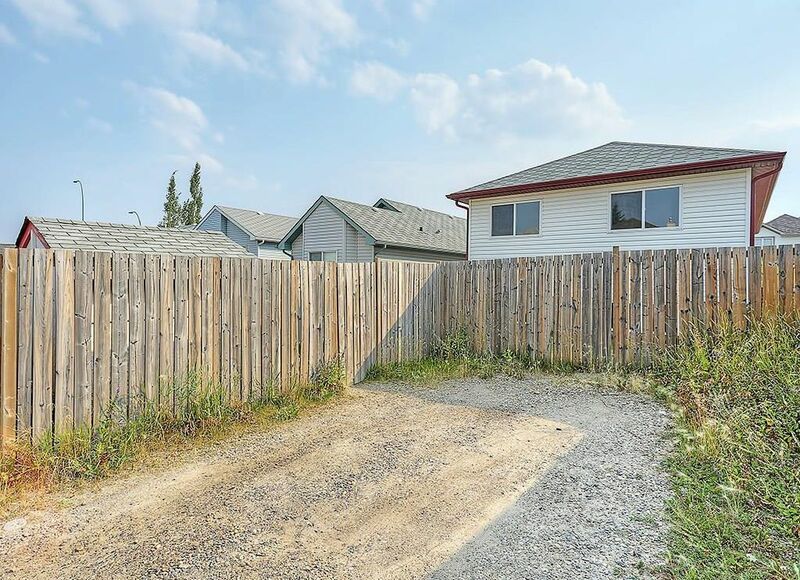 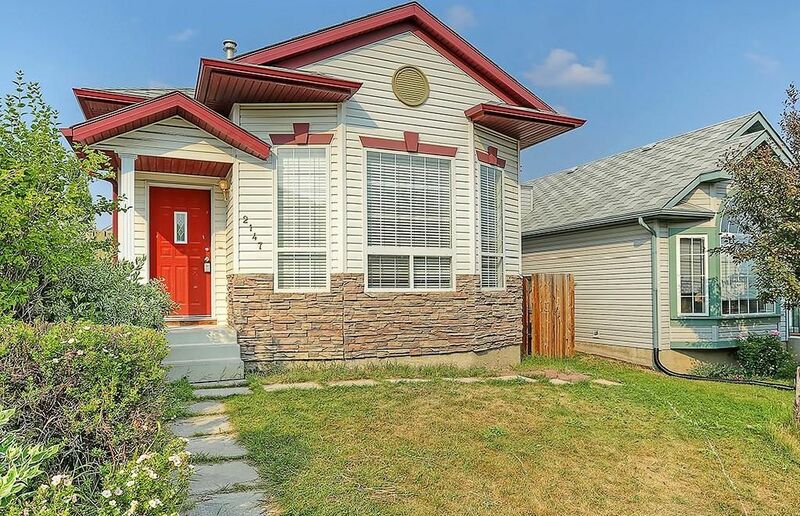 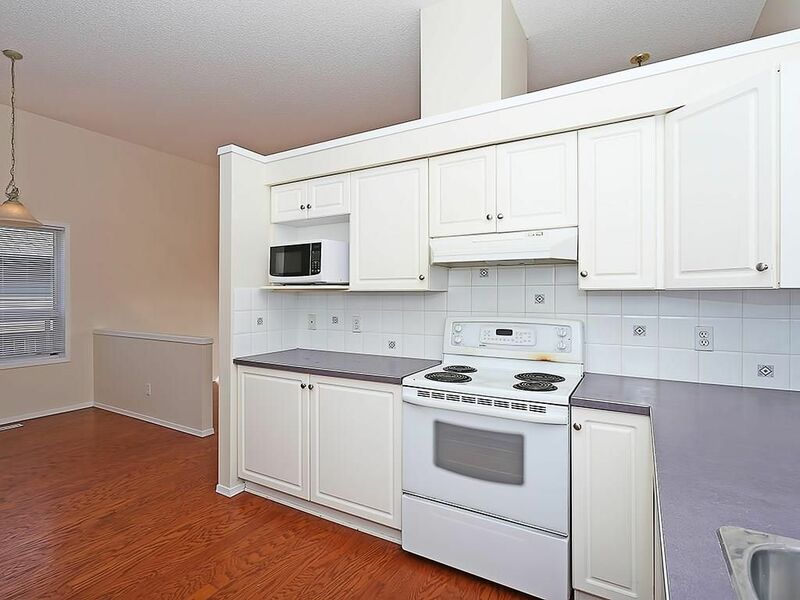 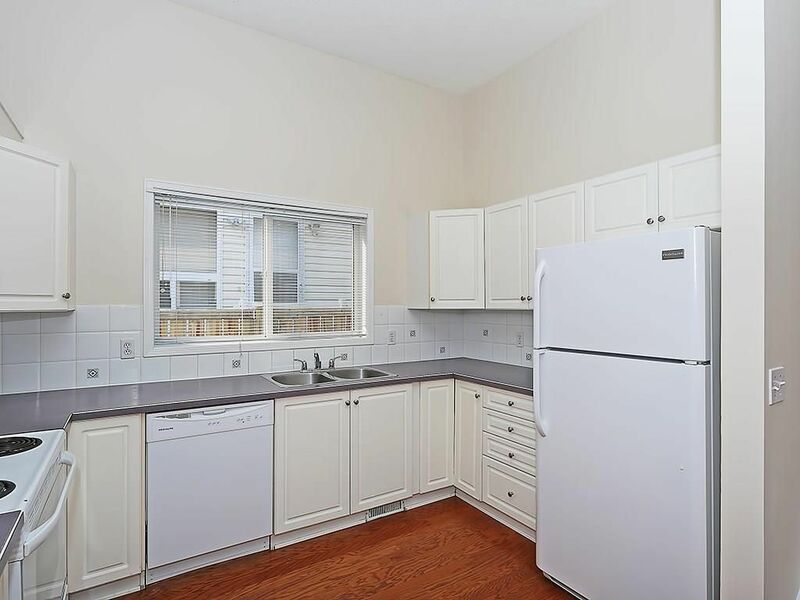 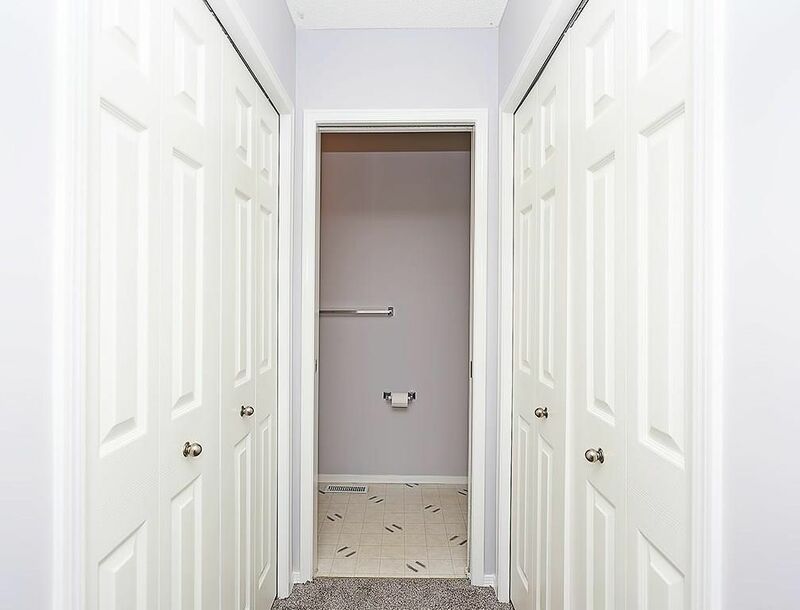 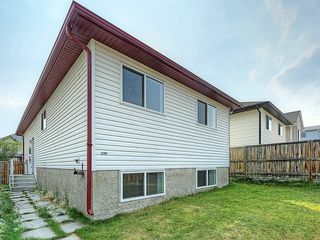 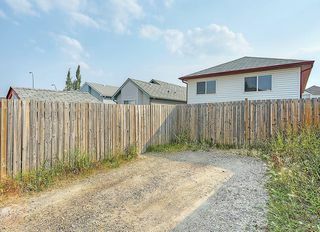 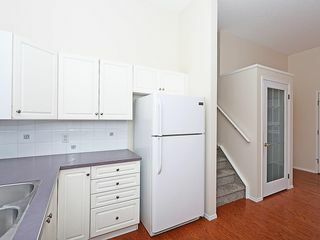 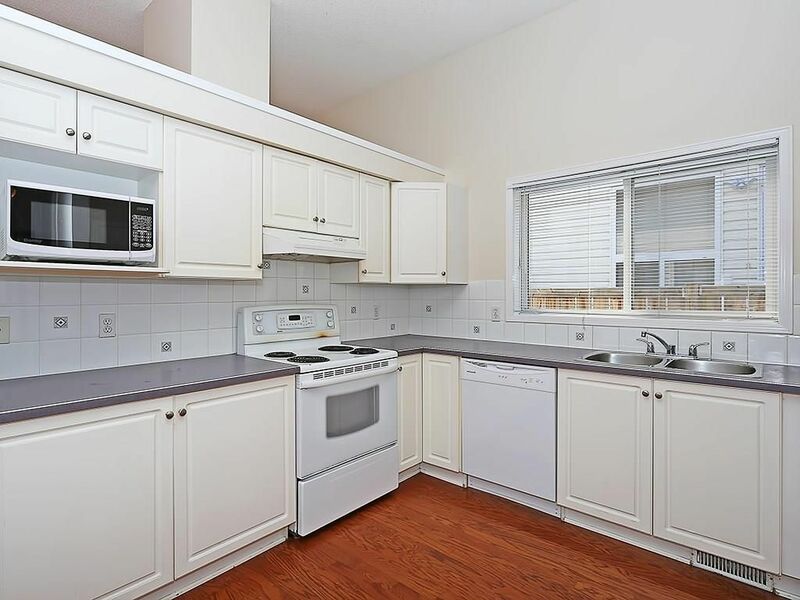 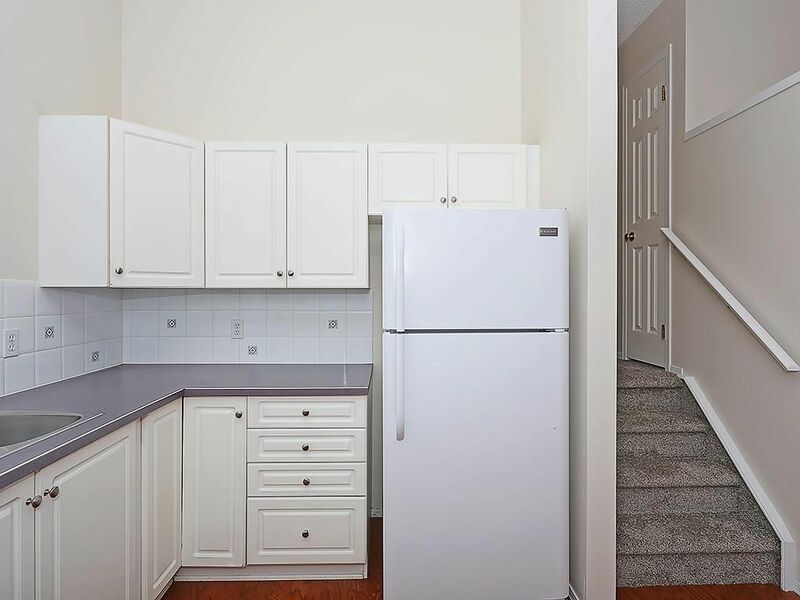 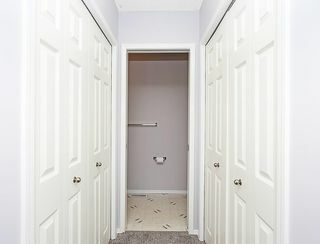 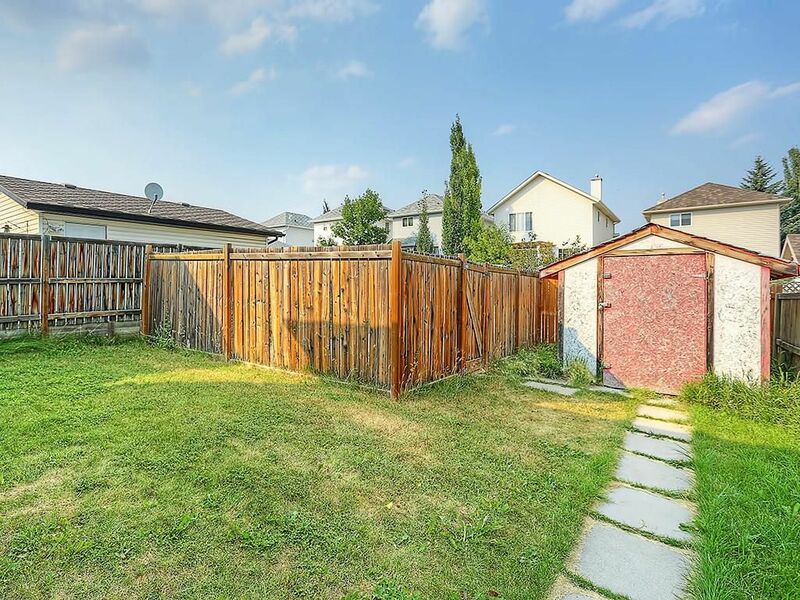 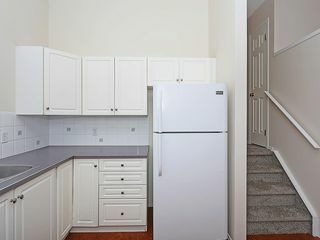 This property is conveniently located near a baseball diamond, park/green space & is in close proximity to everything from big box stores, movie theatre, restaurants, pubs, coffee shops & all other amenities. 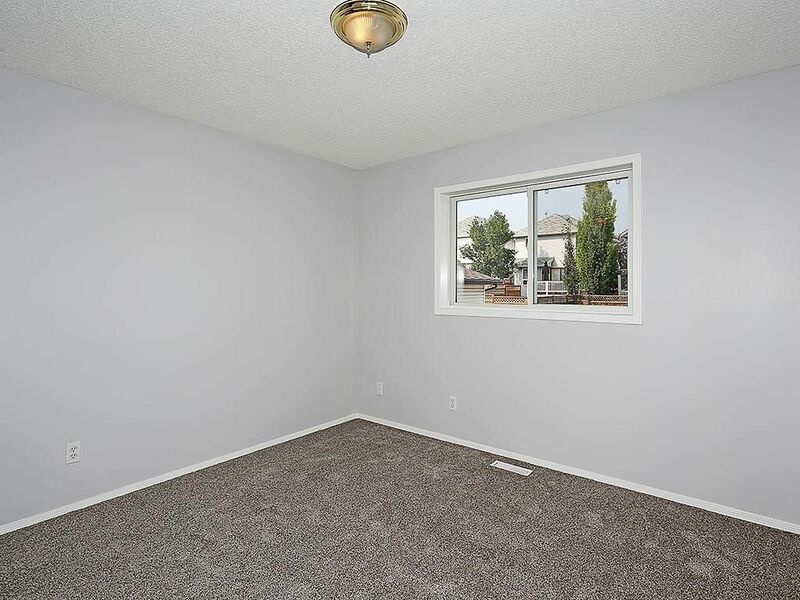 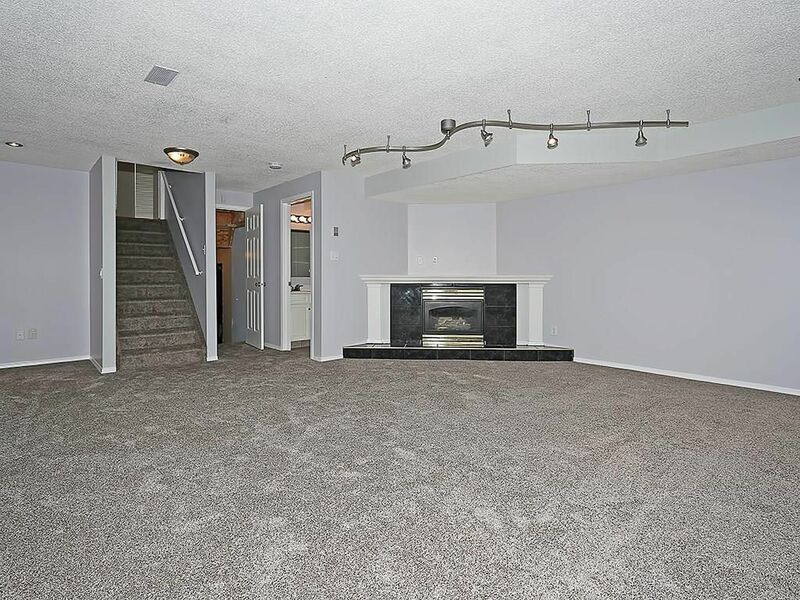 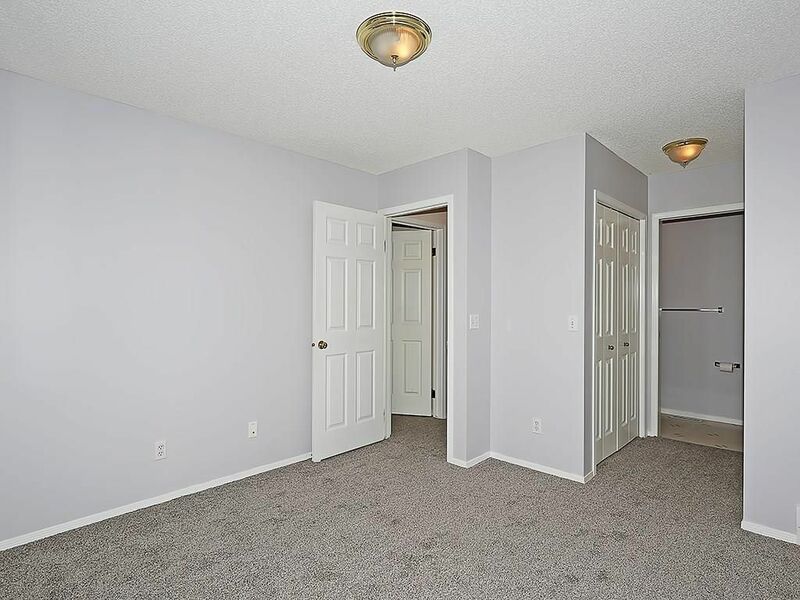 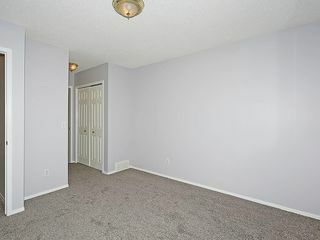 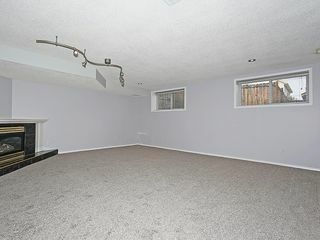 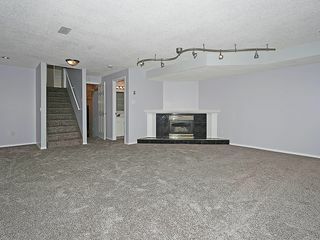 The house was recently freshly painted & the brand new carpet was just installed. 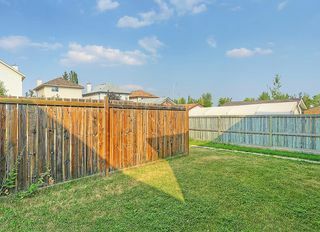 This 4 level split has over 1500 sq/ft on the upper 3 levels plus a partially finished lower level that offers plenty of storage & framed/drywalled future bedroom/office. 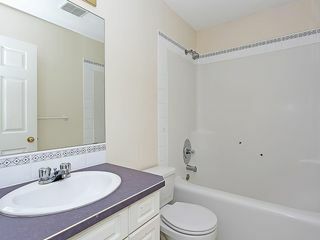 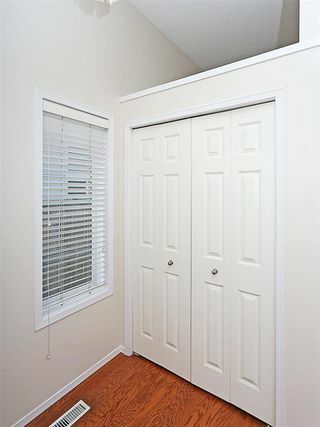 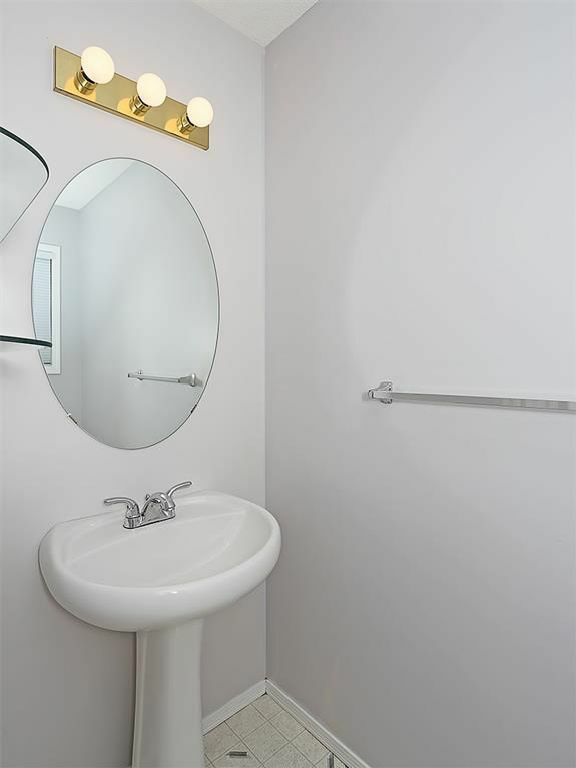 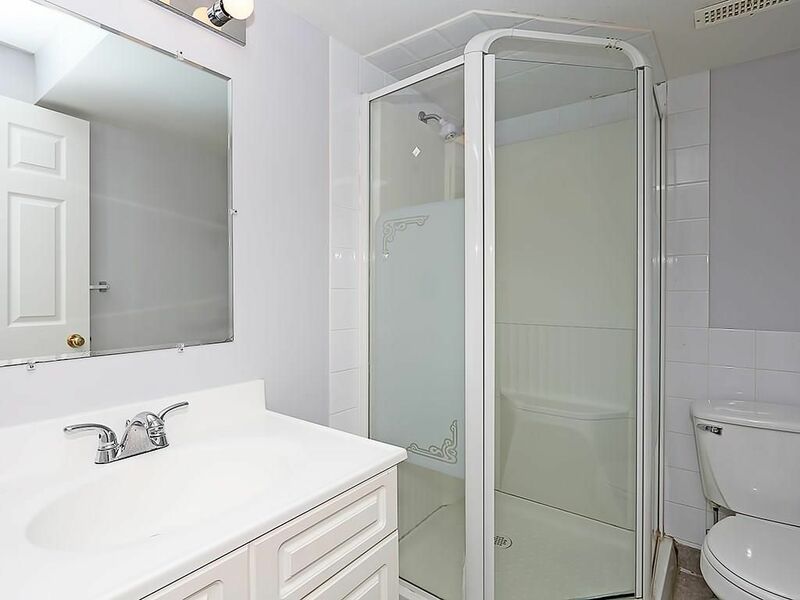 The upper level has a full bathroom & 3 bedrooms including the master with a 2 pc ensuite bath. 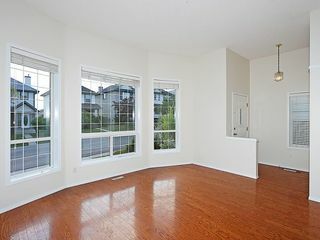 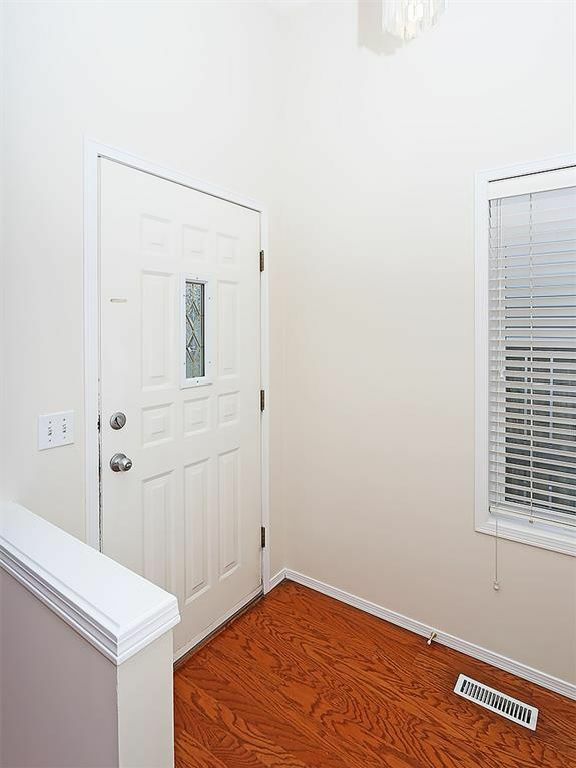 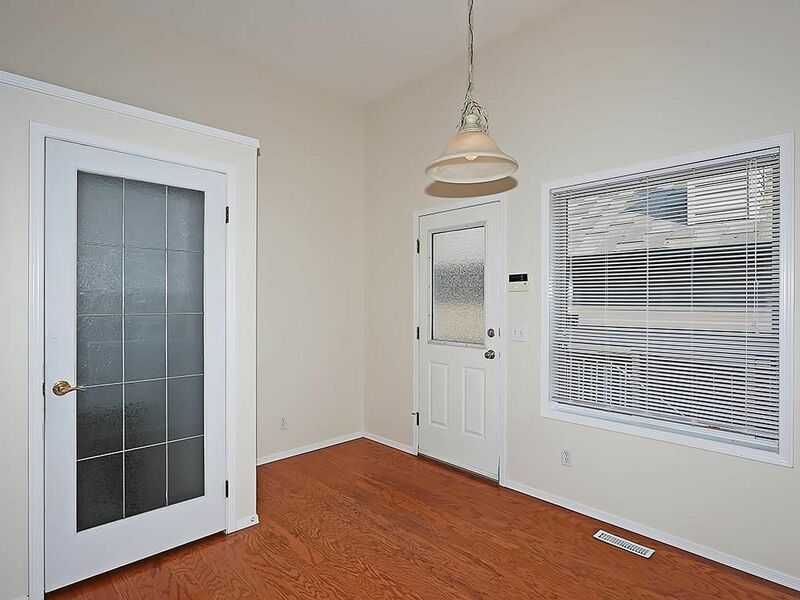 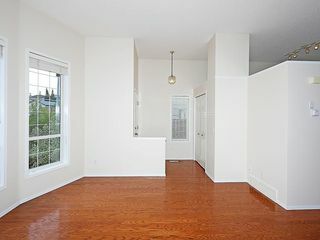 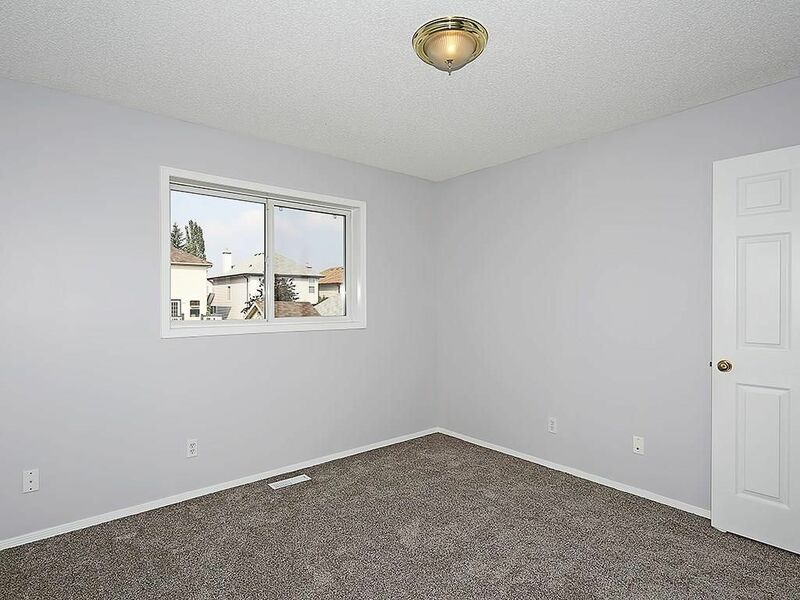 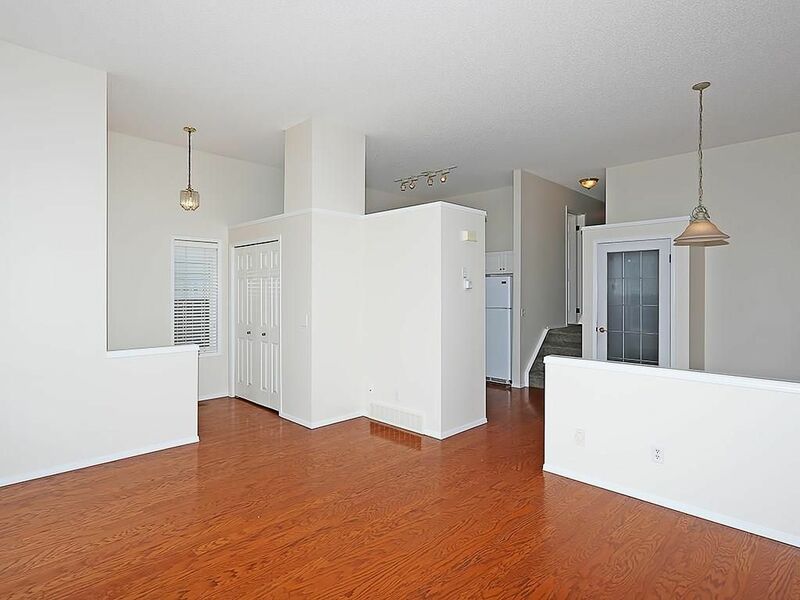 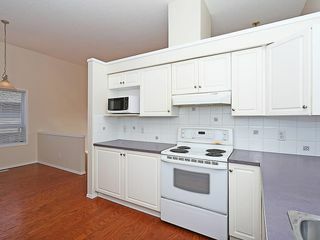 The main level has Hardwood floors throughout & has lots of windows for loads of natural light. 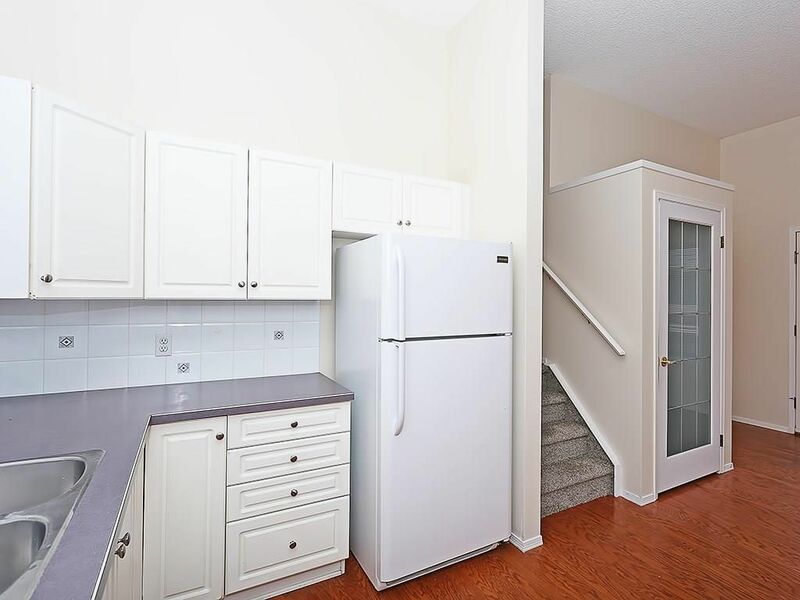 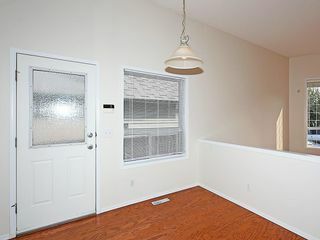 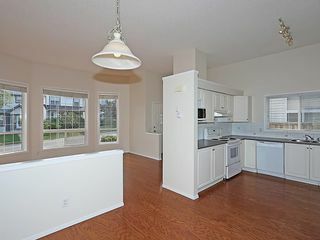 There is a front living room, a very functional white kitchen & dining nook with side door to access the backyard. 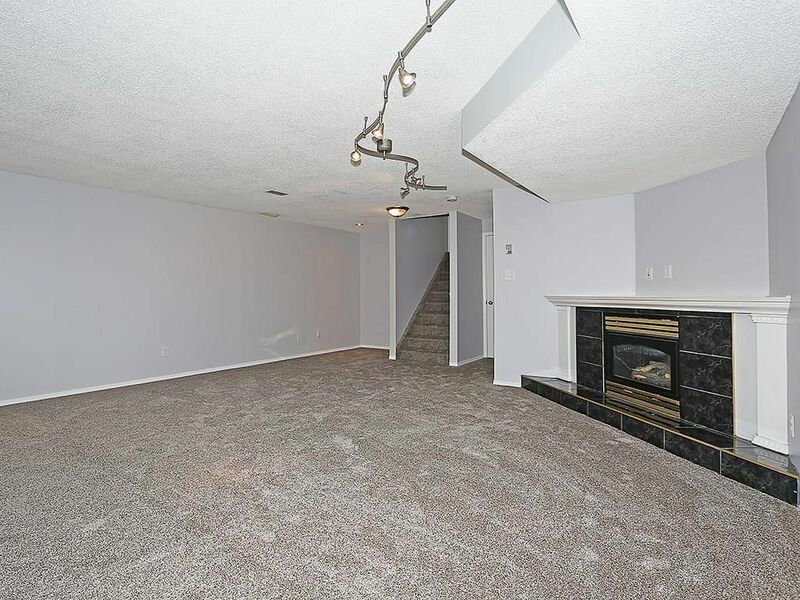 The 3rd level is developed with a large family room (with corner gas fireplace) & another full bathroom.